The aviation industry is booming. With passenger numbers rising steadily year by year, the future looks as bright as ever. The International Air Transport Association (IATA) has confirmed it. In fact, IATA predicts that the passenger numbers will amount to 8.2 billion by 2037, which will increase the demand for aviation professionals drastically. Especially pilots, as the number of pilots is not enough for the industry to keep up – at times, flights and routes were cancelled because there were not enough pilots available. A 10-year prediction sets the bar for the demand of new pilots at around 250 000. 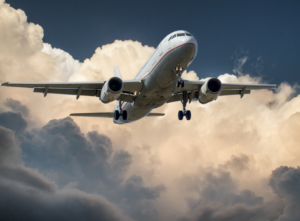 The number is set to increase unless a major change shakes up aviation. Furthermore, in places in New Zealand, airports are desperately trying to fill positions in air control, which offer a great pay and only require four day working weeks, but it‘s difficult to find candidates. 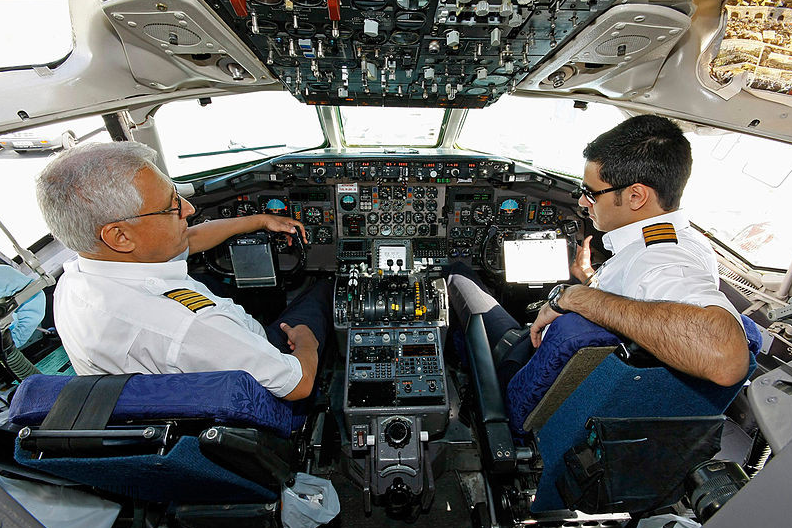 For these reasons, pilots are very sought after now and in the future. A job board dedicated to aviation jobs, AviationCV.com has noted a steady increase of pilots of looking for jobs. Luckily, there is also a rise in airlines looking for pilots. Airlines struggle to hire the required amount of pilots to keep up with the growing number of passengers. So what are the challenges that an airline faces and what solutions are there? Firstly, there is a lot to consider when you want to hire a pilot. Even if you offer a higher salary than your competitors, you can still receive a very low amount of applications. Let’s look into why. 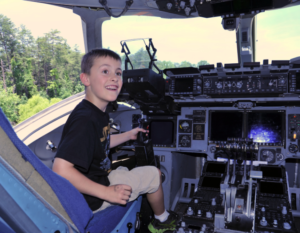 A young, aspiring pilot might not have enough hours or a proper type-rating to apply for a job. While there are pilots who have completed the proper hours and are type rated, you have to remember that your competitors are also looking to hire them. That‘s why it can be worth investing in a young pilot. You can provide him or her with a type-rating or a line training program, which will be beneficial for both of you: he or she gets necessary training and you fill the shortages. Plus, you can secure employment services for a longer period of time when he or she finishes training. A pilot’s lifestyle is something hard to pin down, as there are a wide variety of people working in the cockpit. However, it is clear that no one wants to miss their families’ birthdays, national holidays or any other anniversaries. For this reason, consider what roster options you provide when looking for pilots. Maybe your roster scheduling is deterring pilots from applying, so consider adjusting it in a sensible way. You can also offer more flexible scheduling if that is a major issue for your candidates. While pilots are used to the idea that they will have to travel around the world constantly, having an attractive base is also important. The base is the location where the potential employees will reside when not travelling. That means that they will also want to spend their free time here. If your base is in the middle of nowhere with no nightlife, no cultural attractions – the pilots might be discouraged by the location. If you cannot change the base location, you can always offer different options, like the commute to a more attractive location, to make the job more appealing. Ryanair was in the media quite often over the summer, for all the wrong reasons. As far as pilots are concerned, the publicity was rather damaging. It‘s important to remember, that you have to advertise not only for potential passengers, but also for your potential employees. To avoid bad press, feature your pilots, let them tell their experience of working for you. Let their stories inspire others to work for your brand and learn how to improve your airline thanks to their feedback. If your brand is dull, nobody is going to get excited about seeing your job opportunities. Make people think that you are the best airline to work for. Where there is darkness, there will be light. Pilots are still looking for a change or they want to advance further in their careers. Maybe they‘re looking for new experiences, like flying a new aircraft or living in a new base. Whatever they‘re looking for, you can attract fresh talent to fly your planes. Consider these solutions when looking for pilots. When looking to hire, job boards are the obvious choice, because they‘re effective. Posting your job offers on various websites can help attract people that might be unavailable anywhere else. Plus, you let them come to you, meaning they’re more likely to be committed to work for your company. 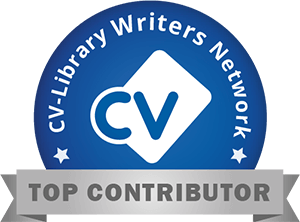 There‘s AviationCV and Aviation Job Search, just to name a few. The social media network dedicated to professionals working in various fields can be a solution when it comes to hiring pilots. Multiple tools to find any potential employees, including pilots, can be used to your advantage. More and more people are registering on Linkedin, creating one big database of potential candidiates. Recruitment agencies have been called upon to help with finding the right candidates for ages now. In a candidate short market, they are even more popular than ever. Let the agencies handle your campaign and hire the best people. Or at least filter the candidates that fit your requirements and you can meet the best ones at the final step towards working for you. That way you can be sure that only the top people show up at your door. The recruitment agency will have done a big part of the work for you. There‘s are a number of agencies specialised in international recruitment, like Manpower or Aktor Interactive. Even in times of a shortage, people still want to work and earn money. So, why not meet the people face to face and talk about the benefits you offer? Events, such as open days or road shows, can help attract multiple pilots effortlessly. This will giv you an opportunitiy to meet candidiates quickly and hopefully fill the empty seats in the cockpit faster. Not only is there a demand for more pilots, but there is also a need to replace retiring personnel. As pilot shortages increase, invest in your future. Offer young talented candidates the chance to become a pilot when they are straight out of high school. 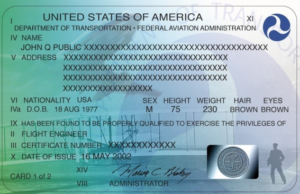 Consider providing information and even financial help to those completely their commercial pilot license. That way, you can secure a spot for them in the cockpit as soon as they are ready to work for you! To sum up, do not be scared of what the future holds. Aviation is set to double its size in passengers, profits and personnel. Where there is a demand, there will be a supply. Sometimes, you just have to get creative to fulfill your positions! We would like to thank Rytis Beresnevicius, from AviationCV, for this article.